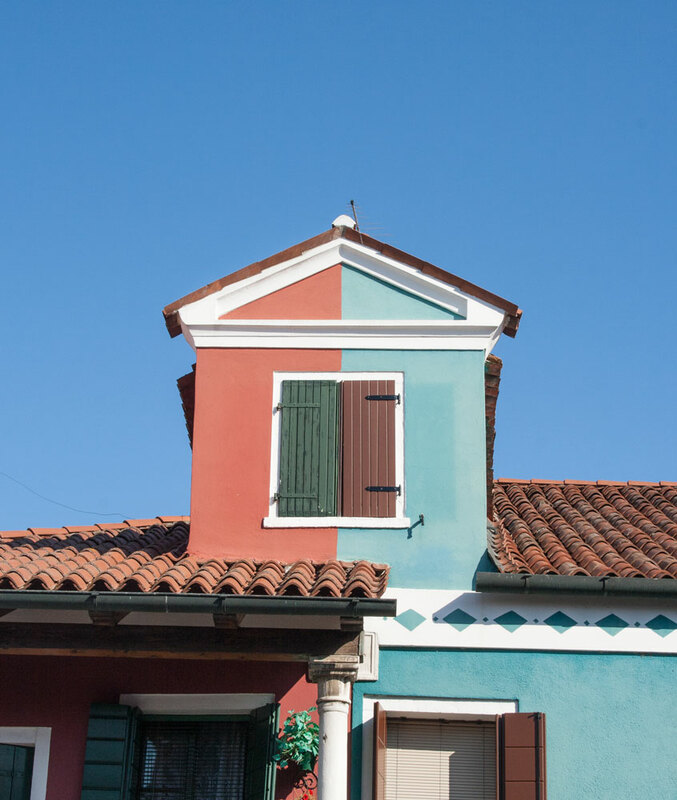 One of the most beautiful things I saw during my stay in Venice was Burano! 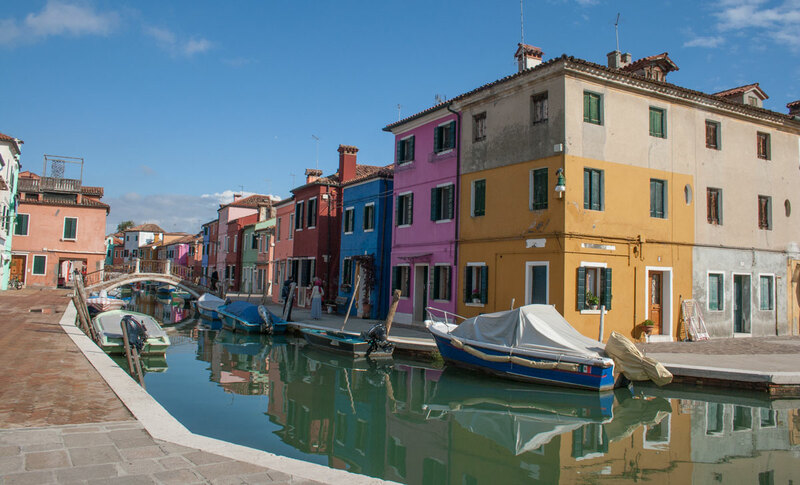 A little island close to the main island of Venice – less touristic, more authentic. Just beyond descriptions! Colorful little houses that reminded me of cities in Mexico (just from films as I haven’t seen it personally yet – unfortunately!) but without cheerfully crowded streets. 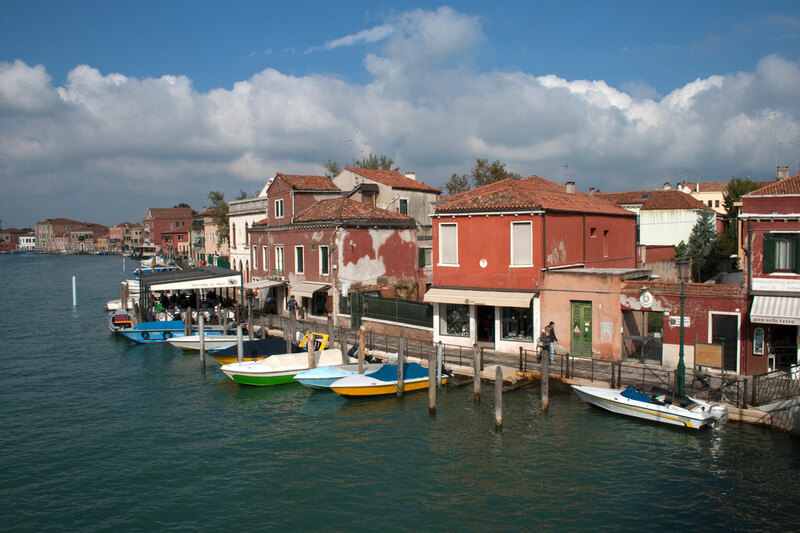 I was generally surprised how quiet Venice and its surrounding island were apart from the touristic routes. Sometimes it even felt like nobody was living there at all. 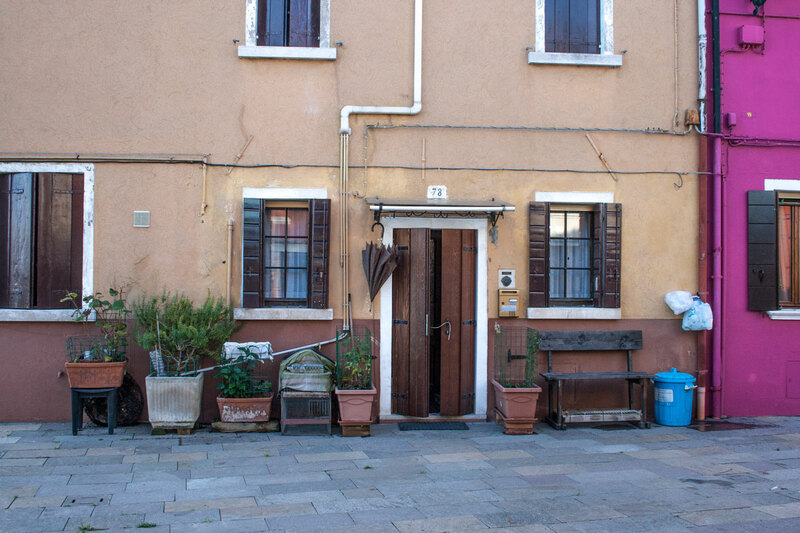 But as my AirBnB Host Anna told me, the northern Italian people are more quiet than their southern neighbours. So it was a bit surreal to walk through the empty little streets surrounded by all these lively colours. Sometimes even the boat in front of a house seemed to be chosen by its suitable colour. 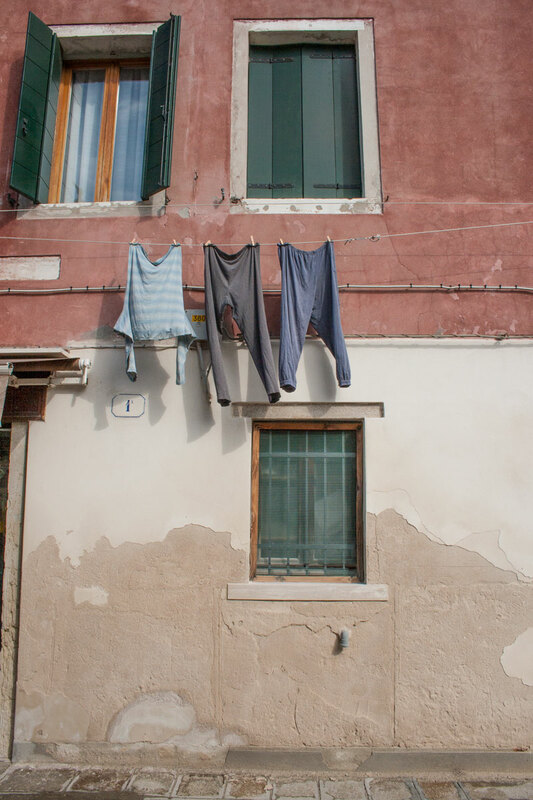 The laundry hanging in front of the houses seemed to be the only proof that there was still someone living inside. 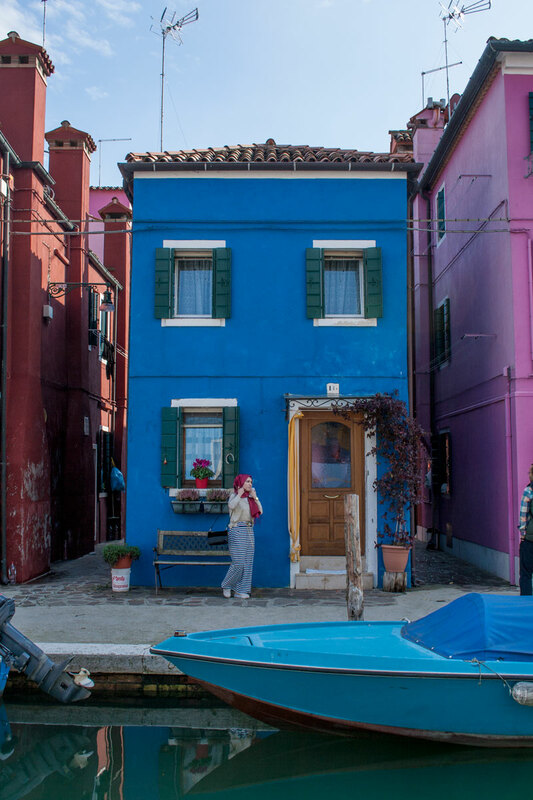 A little mosaic of Burano impressions. 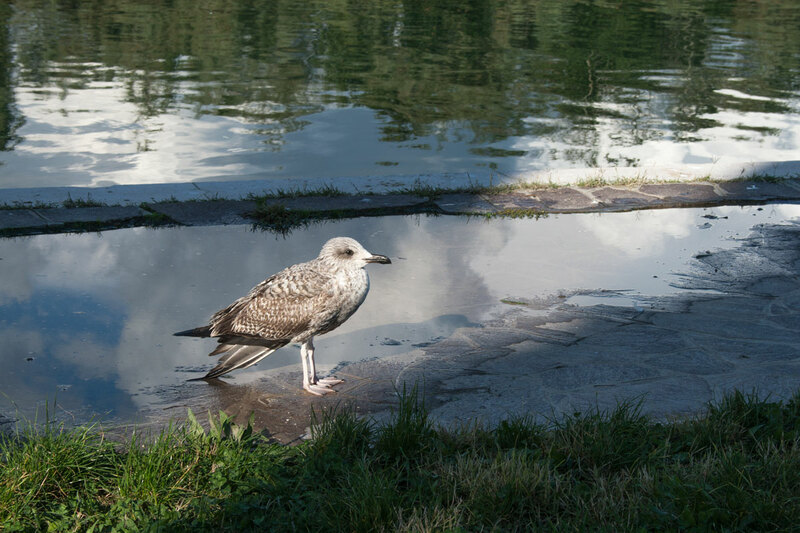 We walked apart from the main roads of Burano and found this young seagull close to the water whose wing seemed to be broken. So so schön Deine Bilder, die Farben und Stimmungen, die kleinen Details!